We did not need to look any further than Chris Gayle this week, who lit up the IPL this week for Kings XI Punjab, until Shane Watson did the same for Chennai Super Kings. 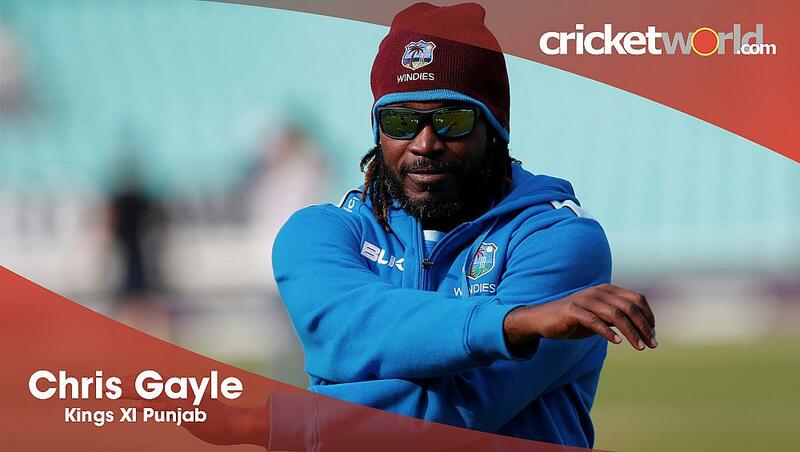 However, Chris Gayle got our vote in the end. Kings XI Punjab (193-3) Chris Gayle’s unbeaten 104 helped them beat SunRisers Hyderabad (178-4) by 15 runs and Gayle was back at his vintage best. 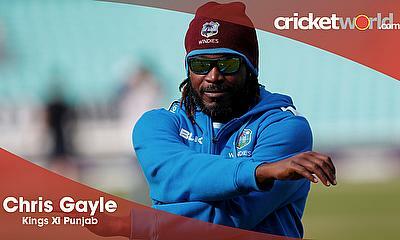 Taking the attack to the opposition bowlers, Gayle wreaked havoc at the Punjab Cricket Association’s IS Bindra Stadium, smashing 11 sixes in his innings. The Jamaican was later adjudged the Man of the match and he had some emotional things to say. "I'm always determined, wherever I go in the world and whichever franchise I represent. A lot of people said Chris has a point to prove. Virender Sehwag has saved the IPL by picking me. Sehwag said in an interview: If Chris wins you two games, we have our monies worth. I need to have a chat with him about that! (sic) I'm glad to be able to get 100 here today. I'm going to miss this wicket to be honest. Time waits for no one but I'm not here to prove anything to be anyone. I just want to move on, enjoy my cricket." He followed this up with 62* for Kings XI Punjab (126-1, DWS) to gift them a comfortable victory against Kolkata Knight Riders (191-7) in a rain-curtailed match. Shane Watson too was back to his best with a fantastic 106 for CSK in their win over Rajasthan Royals. He hit 9 x 4s and 6x 6s in his 57 ball innings. Check out all the latest IPL 2018 news and match reports here.